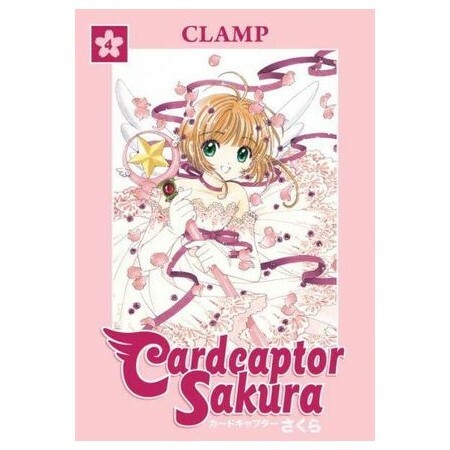 The conclusion of the Cardcaptor Sakura saga! Now is the time for people to admit the feelings for other people they've held secret . . . but there are so many feelings, running in so many directions! What are the true desires of Eriol, the powerful young boy who is the reincarnation of Clow Reed . . . and why did he wish that Sakura would replace him as Master of the Clow?